750 GALLON BRUISER UNDERGROUND TANK ---> FOR SALE HERE!!! 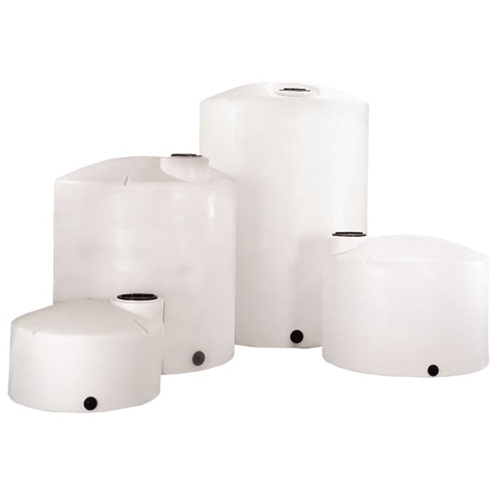 The Bruiser heavy weight design makes it a surprisingly cost effective option to standard weight septic tanks or underground cisterns. Without needing to buy sand, gravel, mix them properly, then pay a contractor to stand around watching a tank fill with water, you are far ahead to own a heavy weight Bruiser Tank. 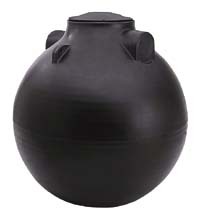 If you have rocky soil or tree roots close by, then the Norwesco Bruiser Tank is your best option. In rocky soil we still recommend using the sand and gravel backfill mixture, even with a bruiser. Standard poly tanks last as long as any other material tank and the Bruiser is even more durable. 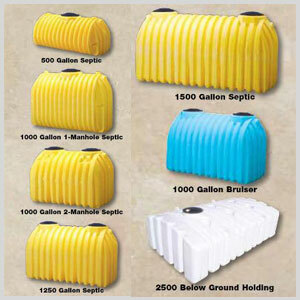 The Bruiser tank is available up to 1500 Gallons and works great as a septic tank, cistern potable water tank, holding tank, or pump tank. -Manhole risers available in 24 inches high, 16 inches high, or 5 inches high. -Pre-plumbed according to local tank codes.